By filling out this form, make your reservation request to enjoy this experience. Would you like to thank your employees, launch a new product, celebrate an important company anniversary or organize a theme party for your business? Available for between 20 and 200 people – Perfect from September to April. Why San Antonio de Areco ? 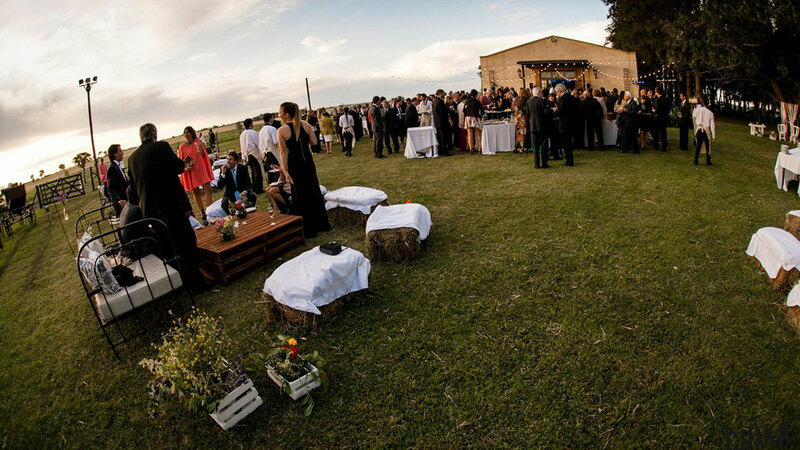 In San Antonio de Areco, land of character and Gaucho capital, we have several historic locations that are ideal for welcoming your company’s staff or for holding a corporate event. 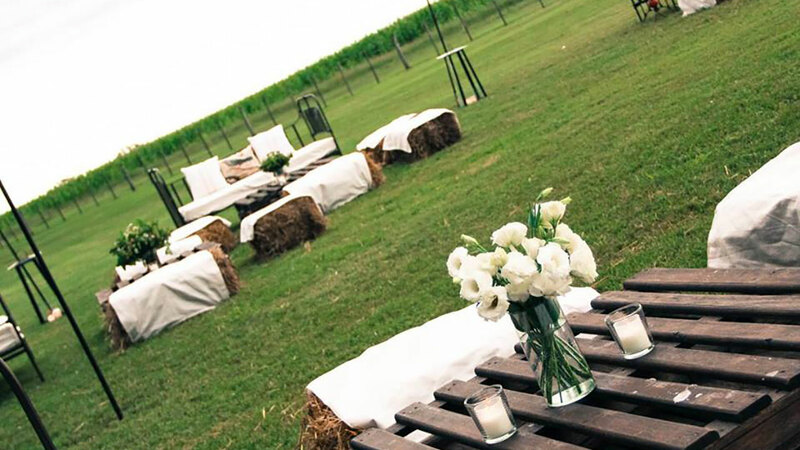 We’ll welcome you into an authentic Estancia (large Argentinian farm) of the Pampas, where it will be made available exclusively for your group. 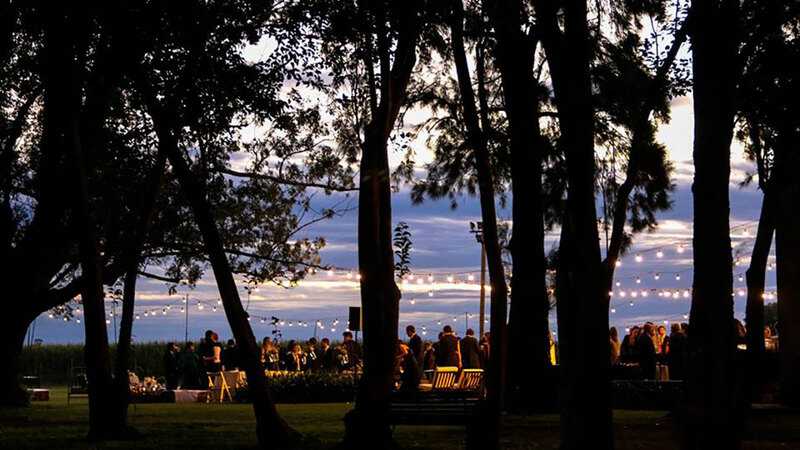 On the agenda, an elegant evening composed of the purest Argentine traditions; folkloric dance and guitarreada (songs & guitar playing), Argentine wine tasting and the famous asado criollo (array of delicious grilled meat). To provide a personalized response to your request, ensuring your corporate event is unforgettable. This will be undertaken without losing the essence of the Pampa traditions. Our primary goal is to create a program specifically tailored to your team, to value your employees and give them a chance to get out of the normal company environment and provide a warm, entertaining and memorable evening. 7pm | Arrive with private transport and discover this emblematic Estancia. 7.30pm | Welcome with cocktail/aperitif. 8pm | Demonstration of Argentine folkloric dance and music. Guests are invited to participate. 9pm | Traditional and delicious Argentinian dinner. 11.30pm | Close of the evening and return to the hotel. Here in the Pampas, selecting the best pieces of meat and knowing how to cook them on the parrilla (grill/BBQ) is an art form. El Asador is the name given to the Gaucho designated with this task. At his side, you’ll learn all about Argentine gastronomy, including the prime cuts of beef and its secrets! Then, alongside your hostess, you’ll learn to make the famous empanadas criollas (traditional stuffed pastries)… There is an art to this! Before the night is over, you’ll also have the chance to take part in a local pastry tasting, including alfajores. In small groups, we invite your team to meet the superb Criollo horses and to saddle them up in the “gaucho” way. Then, the Estancia’s Gauchos will teach you how to handle boleadoras and lassos, two indispensable tools in the Gaucho’s arsenal. If you wish, we can also arrange a short horseback ride into the heart of the property. Although the Gaucho’s world may at times seem a little rough, you have to admit that they do also have quite a refined taste for the esthetic and elegant. 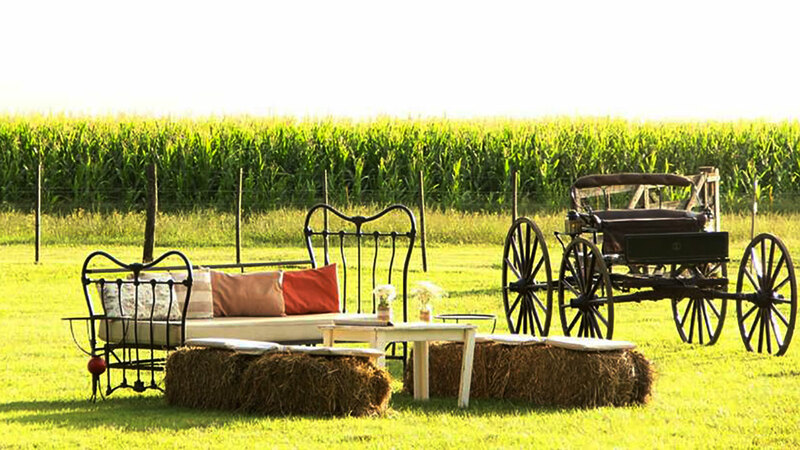 Visit a luxurious Estancia from the 19th century for a magnificent evening! You’ll discover the sumptuous pieces of gold and silver worn by the Gauchos as well as have the chance to view the rest of their elegant horse-riding equipment. During the folkloric musical and dance show, you’ll be able see local customs in the style of dress and way the Gauchos and their chinas’ (the gauchos’ wives) dance. We’ll lend you petticoats, bombachas (baggy cotton trousers with a cuffed ankle) & berets, which will allow you to fully immerse yourself in the festive dance rituals of the Pampas! You want to impress your guests or work colleagues? For this themed night, you’ll discover the equestrian prowess of the Gauchos, generally undertaken to seduce a woman or simply to provide an adrenaline rush! On the agenda for tonight: the carrera de sortija (one of the Gaucho’s favorite equestrian games), a Pato match (Gaucho national sport), the impressive and emotional Doma India (Indian dressage of horses) as well as a tropilla (a small herd of trained horses) show. 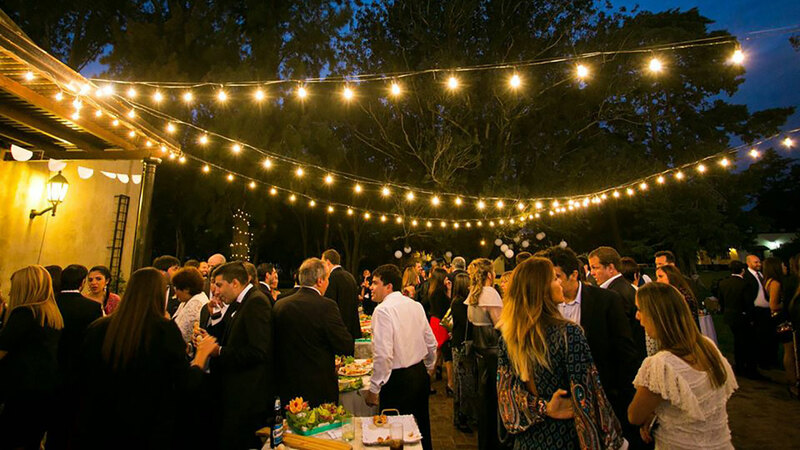 In Argentina, end-of-year celebrations take place in the middle of summer, so evenings are generally warm! 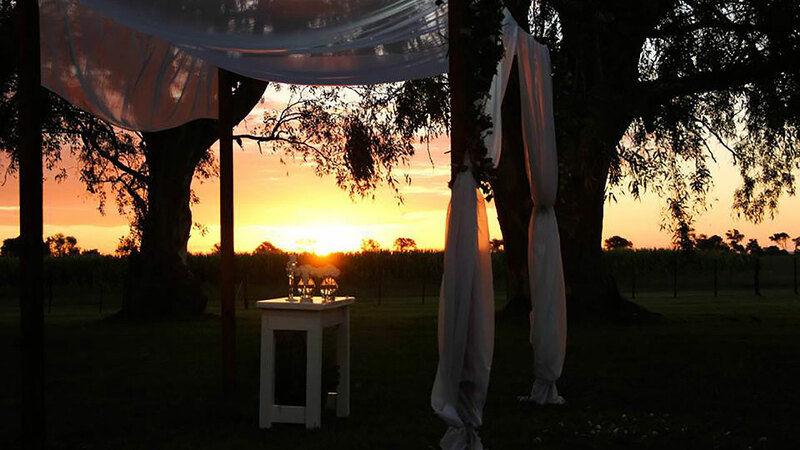 In San Antonio de Areco or at one of the Estancias of our choosing, you and your team will be able to rest and relax surrounded by beautiful scenery. Come and admire the majestic sunsets on the Pampa while sipping a refreshing drink or take a dip in one of the beautiful swimming pools! 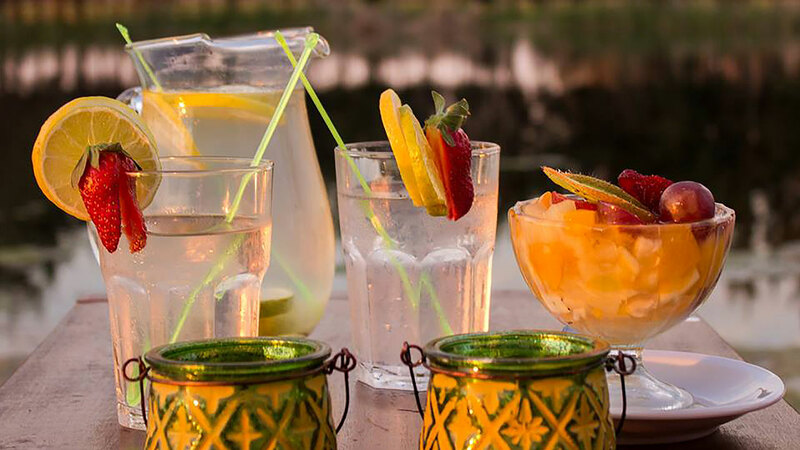 You’ll then have the chance to sample the delicious Argentinian asado (array of grilled meats) and try a refreshing traditional drink called Terere (iced tea made with yerba mate)! Before you head back to the hotel, each guest will receive a Christmas gift (from a local craftsman) to have a keepsake from San Antonio de Areco. 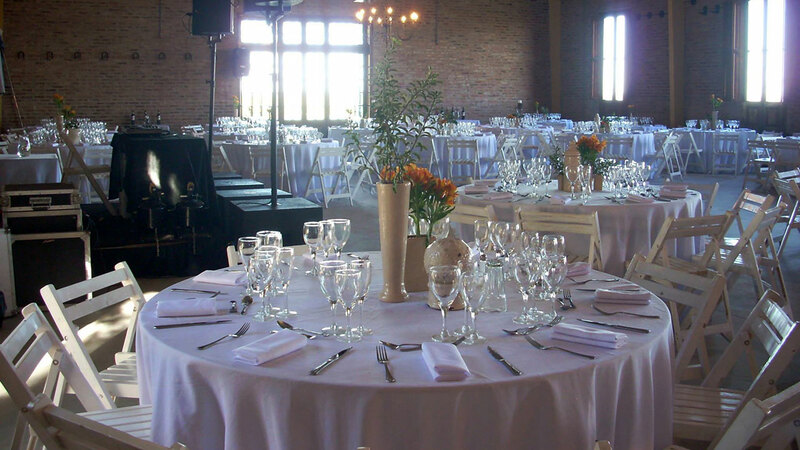 Let us organize your corporate party in San Antonio de Areco! We can create a personalized event based on your requirements, ensuring your corporate event is unforgettable, all the while ensuring the essence of Pampa traditions are not lost.